Reminder that the Kenosha Writers’ Guild is a free group, open to anyone with an interest in writing. United by our love of the written word, we welcome writers of all skill levels and all genres. 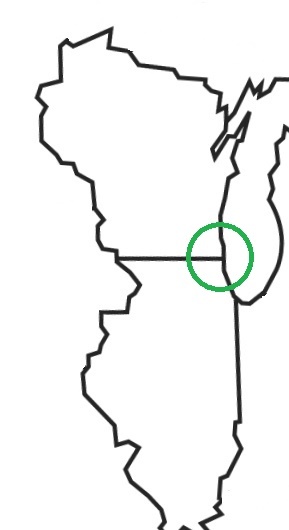 Our members are from southeastern Wisconsin and northeastern Illinois. Open meetings are the third Thursday of every month.